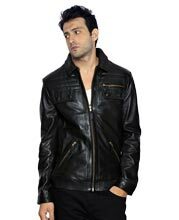 If you are a thrill-seeker who likes to do daredevil acts with a me-attitude, then this leather jacket is the best suit for you. 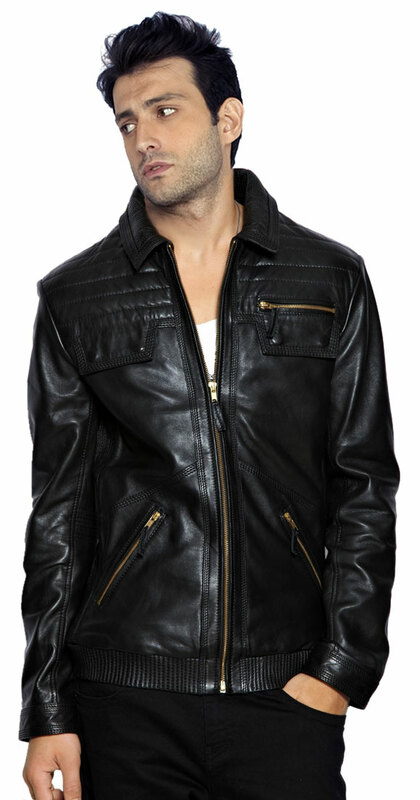 With distinct features such as quilting design near the shoulders and at the back; stitched flaps with zipper on one side; front zipper closure and unique stitching detailing; it symbolizes the true biker message ‘Ride Hard, Live Free’. This leather jacket blends comfort with unique macho design so that you can whizz on the road with a true biker spirit, showing off your love for adventure and freedom.